Do you own an android phone device? If yes, you must be aware of rooting and its benefits. If not, you will get informed (benefit about rooting Android). But now i'd like to recommend top 5 Android root apk for you first. 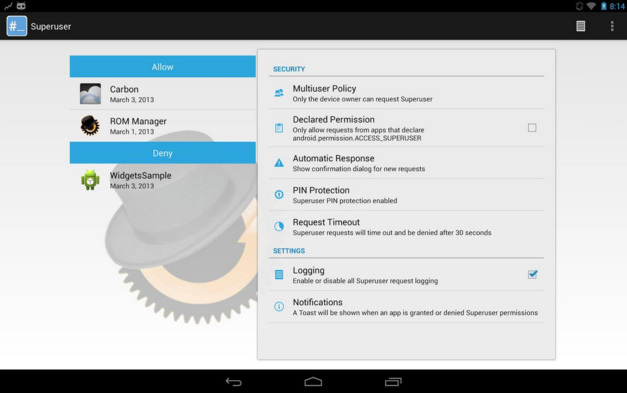 Superuser is an app that will grant you all the rights to manage your device in the best way. 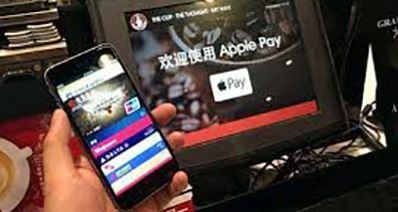 It comes with very unique features like support for multiuser, pin protection; manifest permission support, per app configuration, logging, notifications, request timeout and proper Tablet UX. They are all designed to make your experience a wonderful affair. 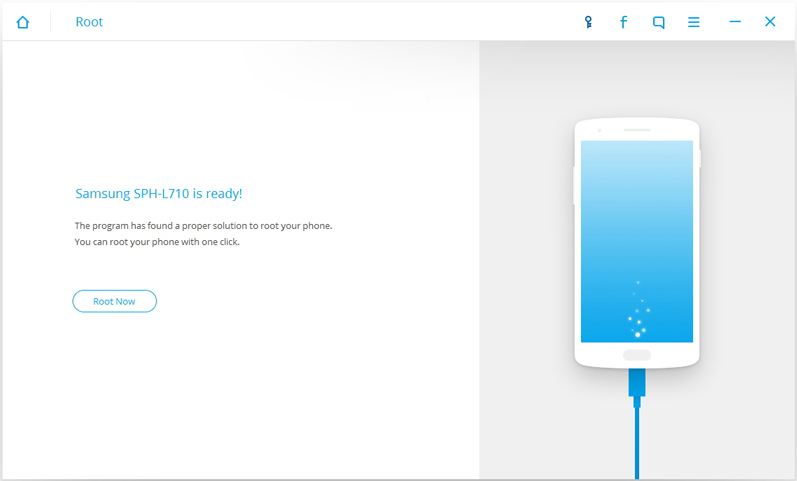 If you want to switch from one browser to another for the same website, flashify will be the best for rooting android. It works very well with almost all popular websites so you are not bound to experience any challenges related to that. Opera Mobile, Chrome, Photon and Firefox are some of the browsers that have been proved well compatible with this app. The easiest thing to achieve with Framaroot is installation. Very few steps are involved starting with downloading, running it and choosing Superuser. If you get to follow these instructions keenly, there will be no hitches to be experienced relating to installation. 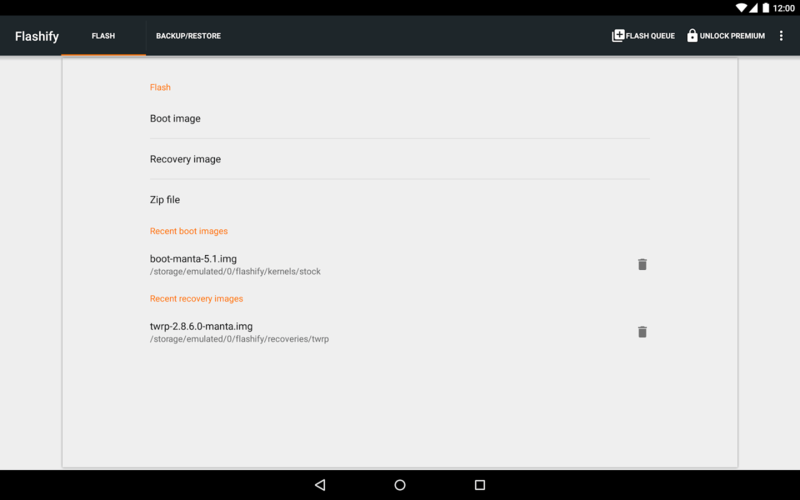 You have to make good use of SuperSU in case you are into android app rooting for the future. 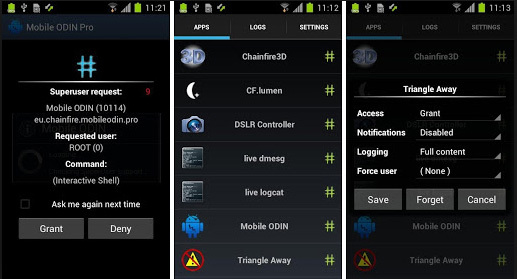 You will need a rooted device for this to work and you will get to manage your device at an advanced level. If there is any app on your device that requires rooting, this software will give you all the unlimited access you want to enjoy. There are tutorials that come with this app to make sure you don’t mess up when rooting. 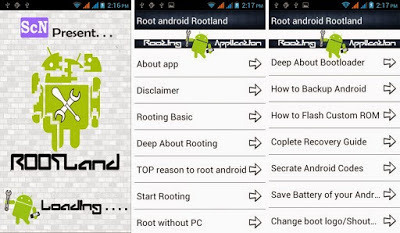 There will be no need for a PC to complete the root which is an added advantage if this is the app (Rootland) that you choose to use. •	Without internet connection, you will be unable to use this app. It will inconvenience you in case you are in a place where internet connection is unstable. 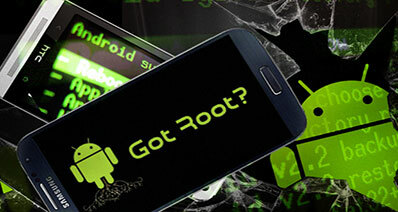 Out of the many software programs available for root android, iSkysoft Toolbox – Android Root will be a top choice for your consideration any time. 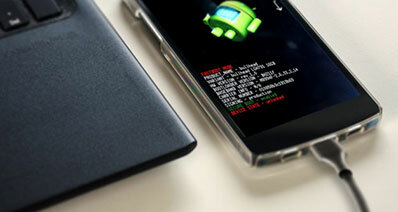 The program supports you to root android device in recovery mode, you will avoid risk of data loss during rooting. You will not have to spend all your precious time searching for data to recover because this app accomplishes that with desired speed. It is very easy to use, cheap to buy and very simple to install. 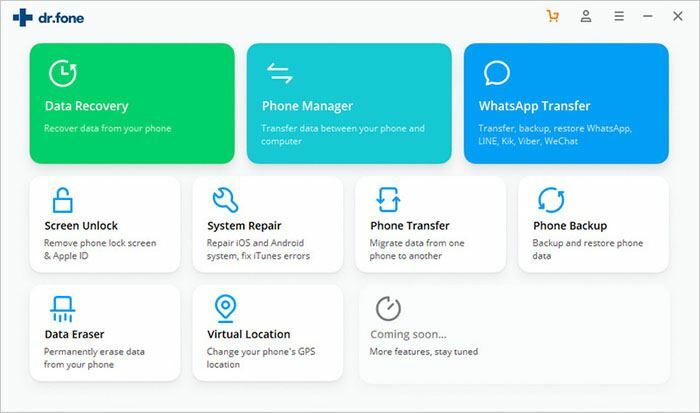 It will recover any data lost from your device in an instantaneous manner to leave you impressed. Step 1: Start by downloading and installing iSkysoft Toolbox on your computer. To download, click on the button marked “Free Download”. When you double-click on the file, it will begin the installation process by running the setup wizard. Click "Root". 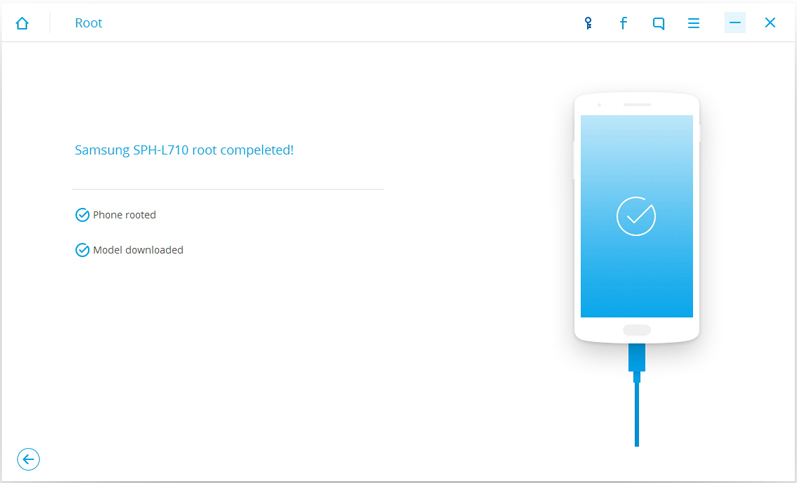 Step 2: Click "Root Now" and then click on "Confirm" to begin the rooting process. 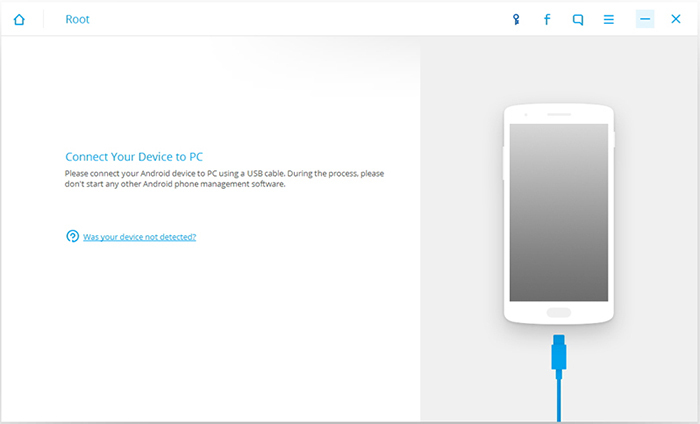 Step 3: Now you can just go to grab a cup of coffee and wait a few minuts to receive your rooted Android phone/tablets.